Check Them Out: Big White Yeti Candles!!! Best Smells Ever: Big White Yeti! 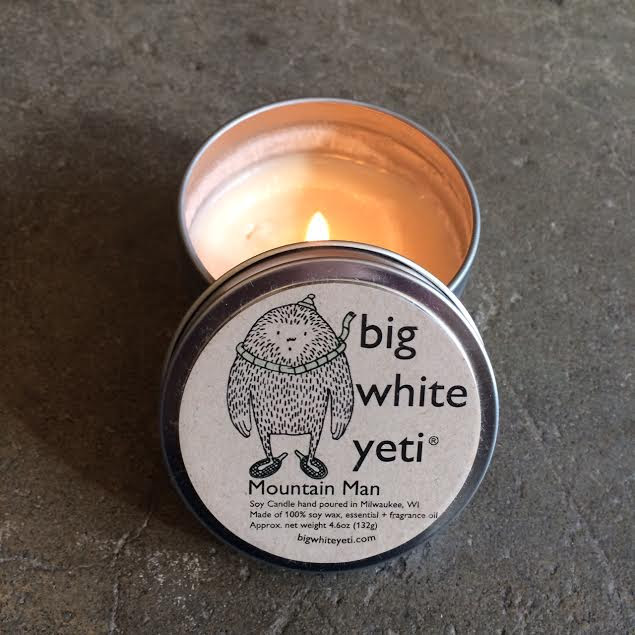 This week we are featuring our friends at Big White Yeti Candles. 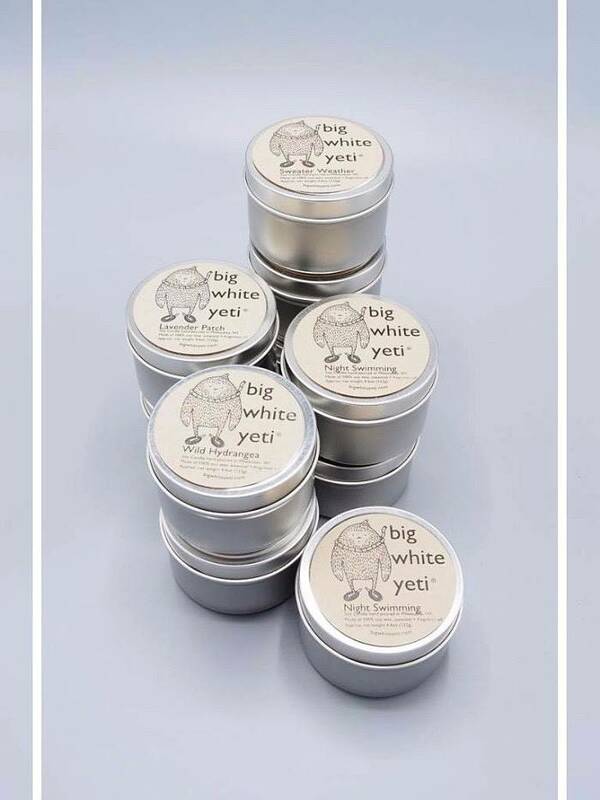 These genius yetis pack so many yummy and unique scents in each little candle tin! There's Kitten Toots, Night Swimming, Mountain Man, and Birds and the Bees, to name just a few of these fantastically creative scents. And the best part is they contain absolutely no chemicals! Heck yeah!